Photo by: Douglas Gorenstein/NBCLast week saw the release of two R&B projects: Kendrick Lamar‘s untitled unmastered and 2 Chainz and Lil Wayne‘s Collegrove. Industry forecasters are suggesting one of the albums is currently on pace to fare better than the other, according to HITS Daily Double. 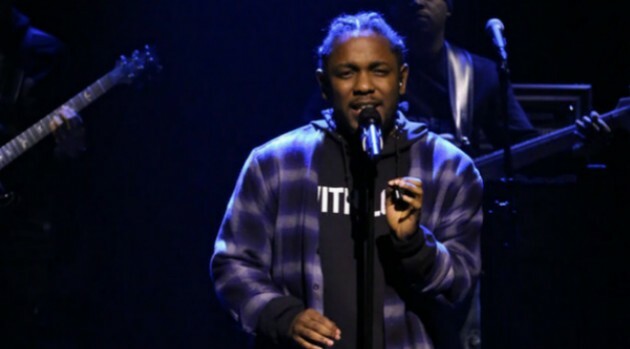 Kendrick’s surprise album is projected to come out on top, opening with sales of 140,000 to 150,000 copies. It’s a considerable dip initial sales of last year’s To Pimp a Butterfly, which moved 324,000 units in its first week. For Wayne and Chainz, their fist collaborative album, Collegrove, is expected to sell between 35,000 and 45,000 albums. The official sales figures will be available Sunday.